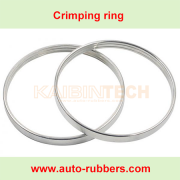 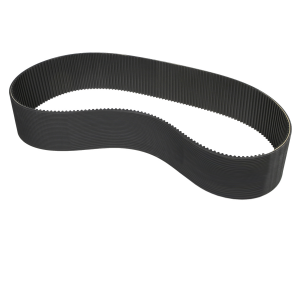 Driven by the crankshaft, the multi-ribbed serpentine belt powers engine accessories. 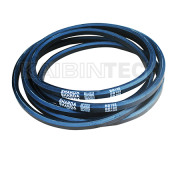 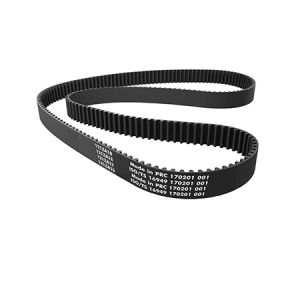 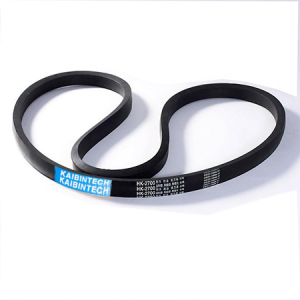 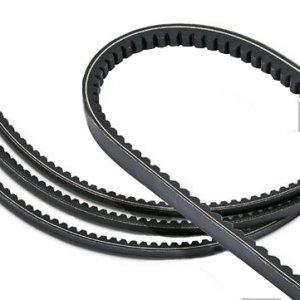 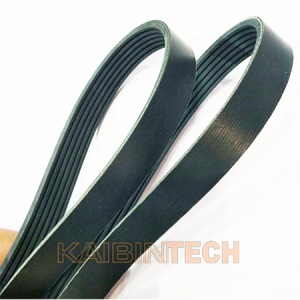 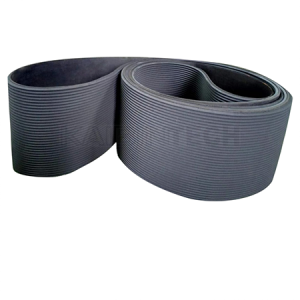 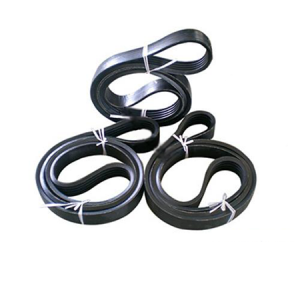 The serpentine belt is a modern, more efficient replacement for the earlier “V” belt design. 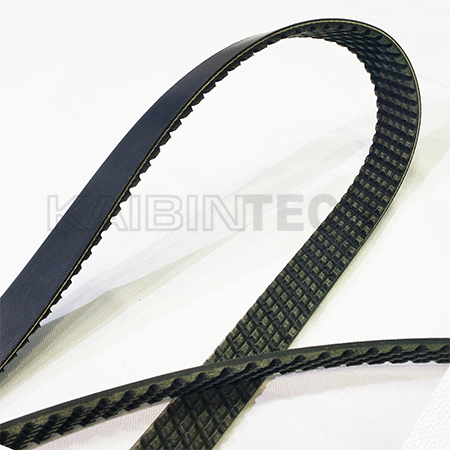 The name serpentine describes the path of the flexible belt – it goes over and around multiple pulleys. 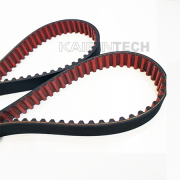 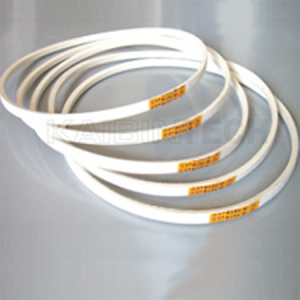 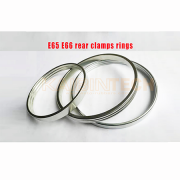 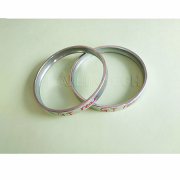 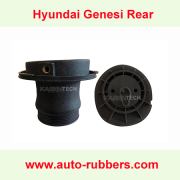 This belt has its own tensioner and requires regular inspection and maintenance.